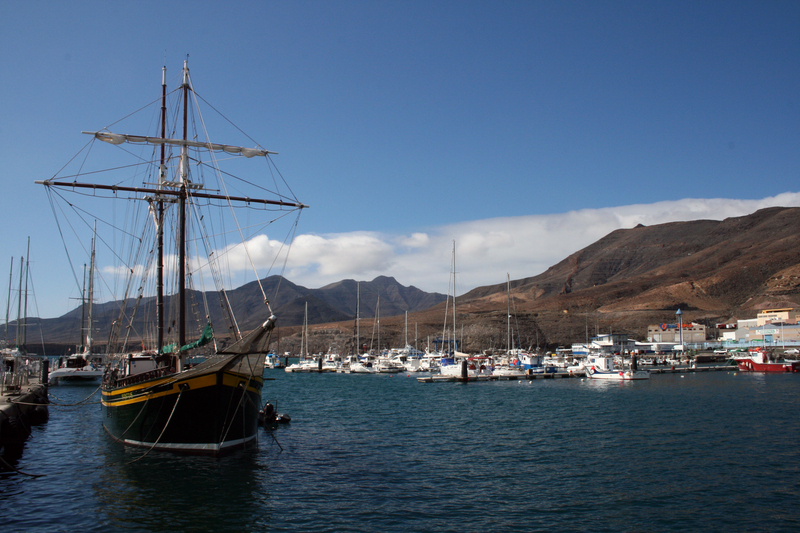 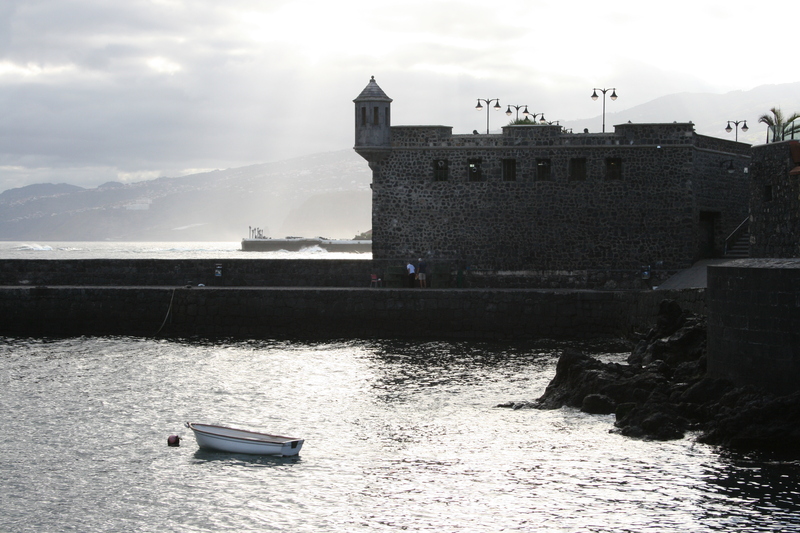 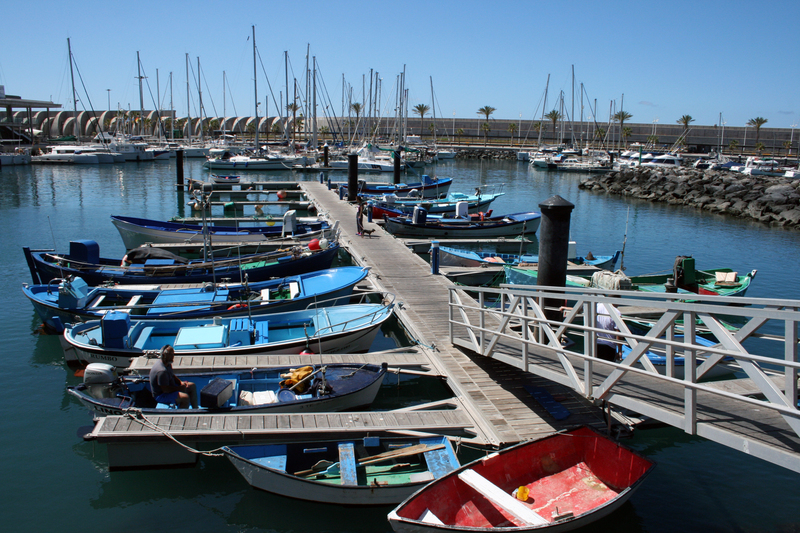 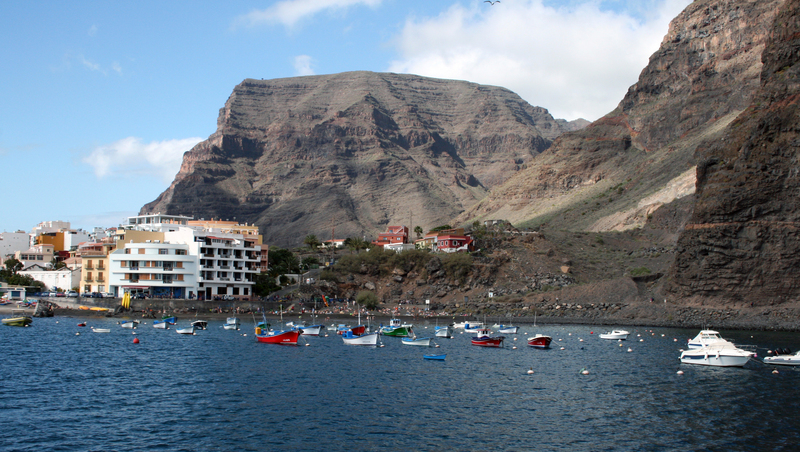 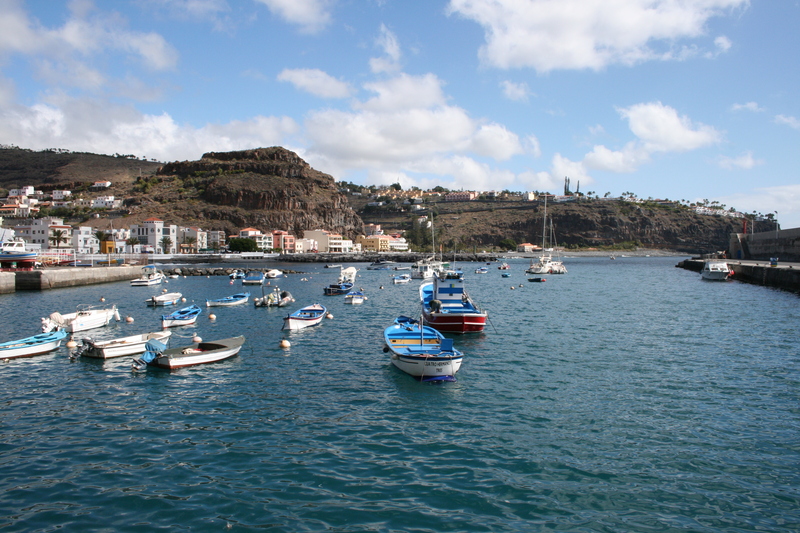 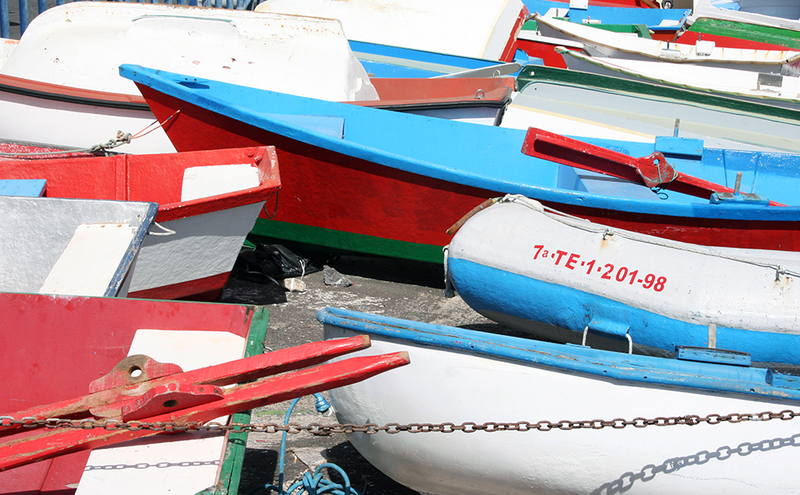 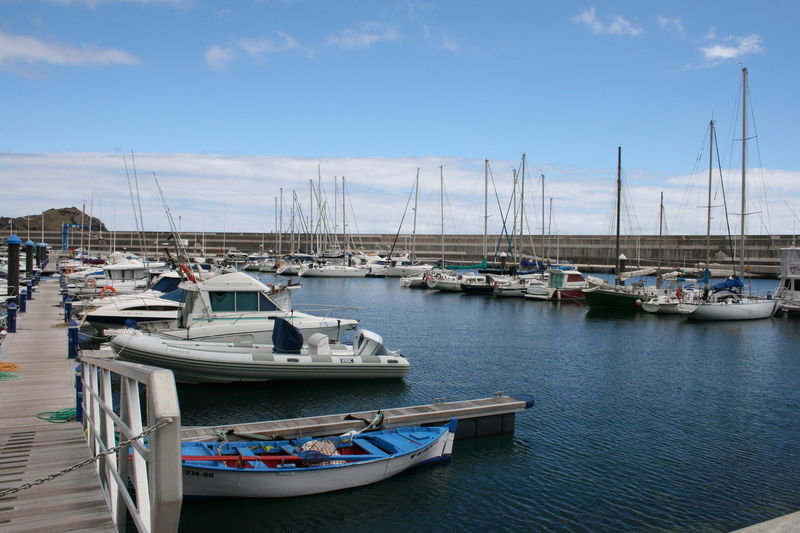 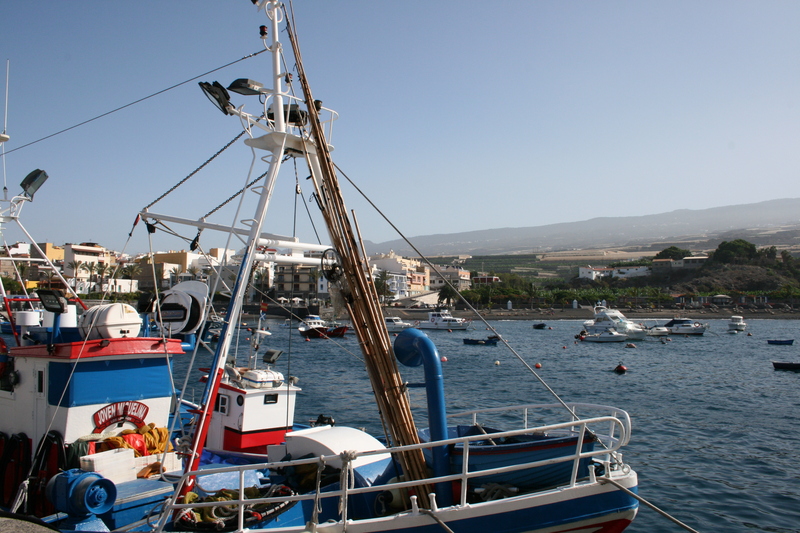 The mouth of the inner dock of this southwestern port of La Gomera is open towards the SE. 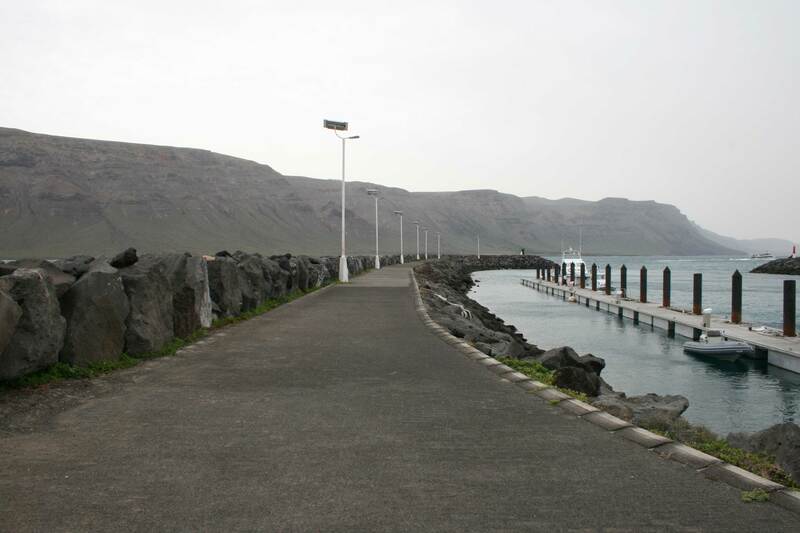 Sailing with N direction, the nose of the dyke is reached and turns to the NW to stay under his shelter. 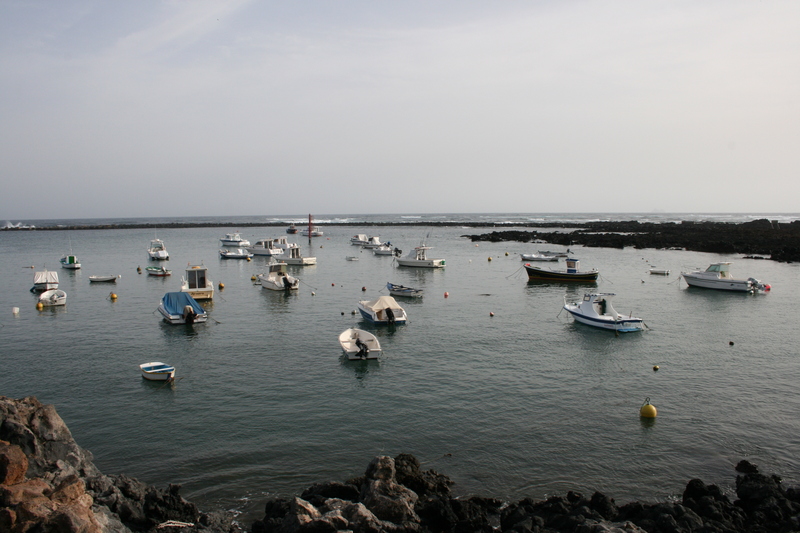 In the vicinity of the mouth of the same, there are different underworlds but which do not cause greater risk to access maneuver of small craft. 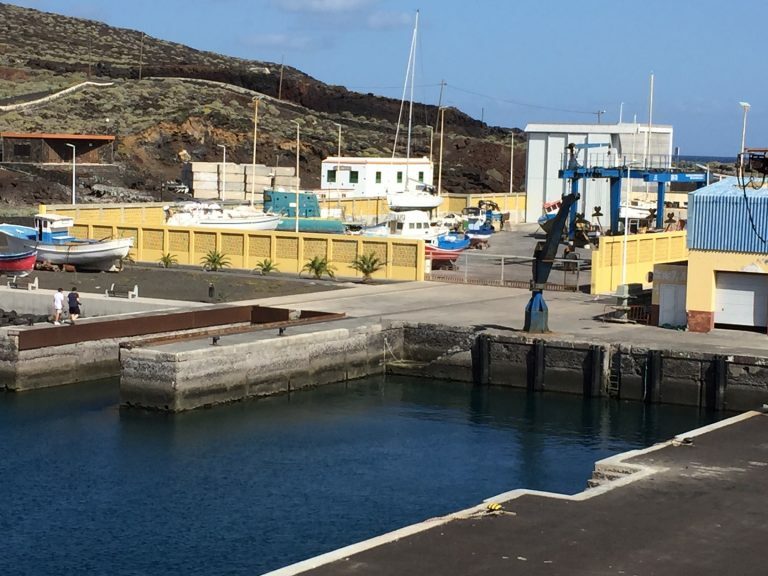 After the enlargement, a new dock (outdoor) has been set up, also open to the southeast with better access conditions, without problems of casualties, which allows docking of commercial ships and cruises up to 200 m. of length. 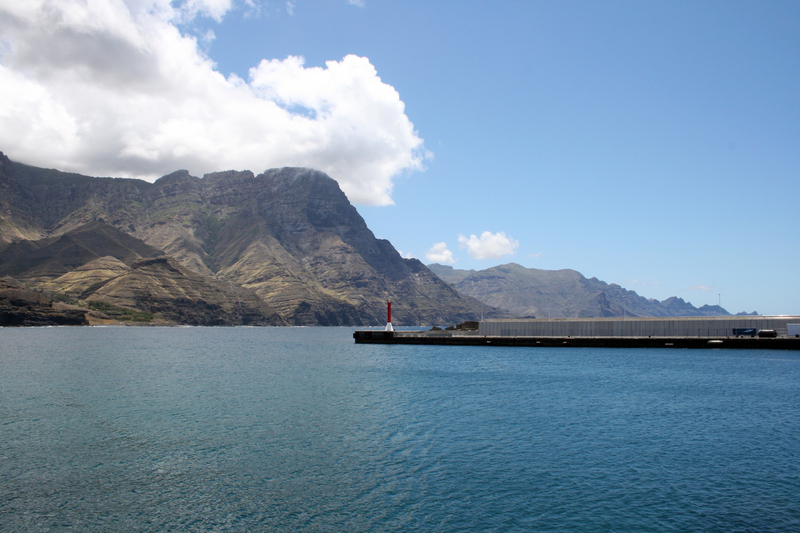 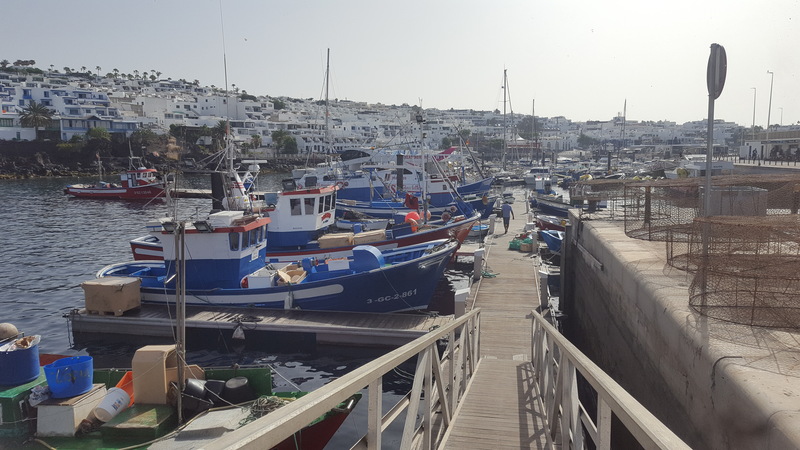 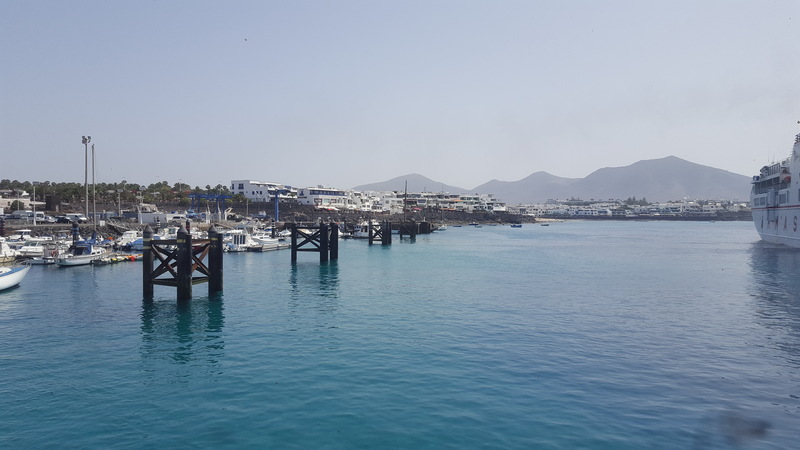 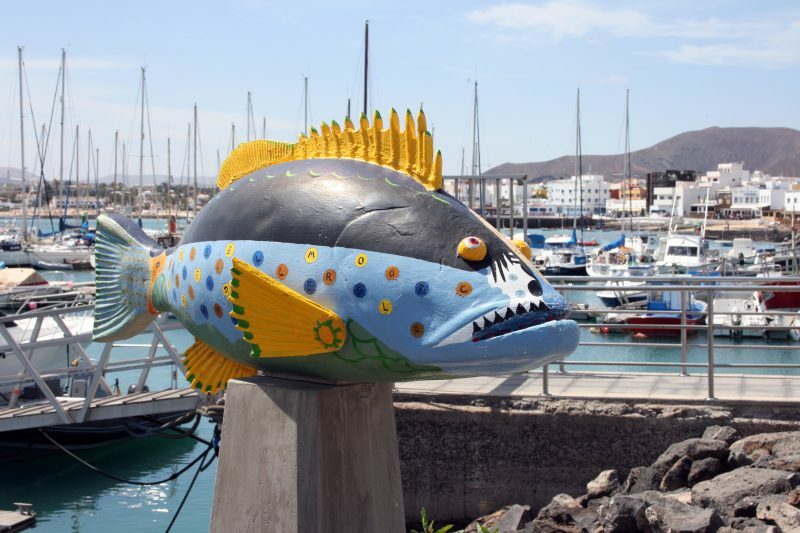 The port of Vueltas can be affected by waves of the southern component, although dock docking provides sufficient safety for almost all year, given the relative low incidence of southern component storms.